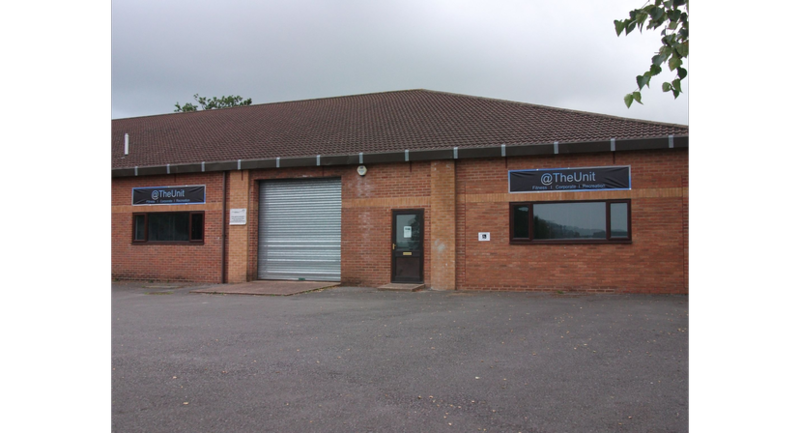 @ The Unit is Chard's exciting new indoor venue for hire situated on the business park on the outskirts of Chard. 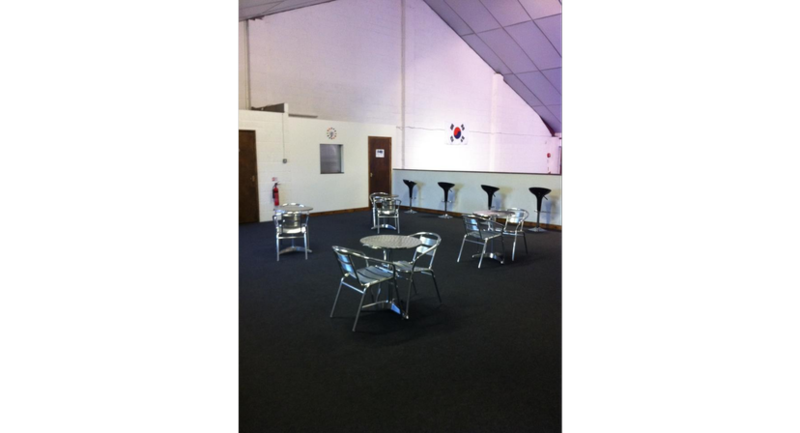 We offer a spacious matted leisure area of 2800 st ft, a seating area with refreshments, corporate room hire and free on-site parking. 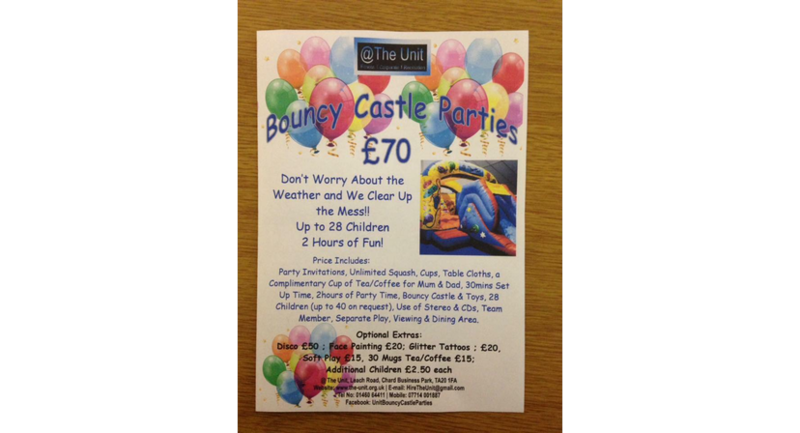 Our services currently include fitness class hire, bouncy castle party hire, and corporate hire. We are a not-for-profit organisation operated by a team of volunteers with main aims being to provide a safe, inviting and affordable venue for local families, groups and businesses to access for a wide variety of uses. 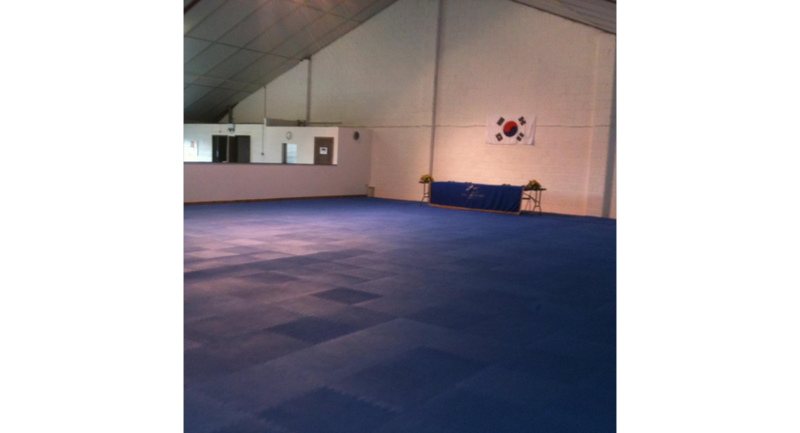 Please get in touch for venue hire for sports, meetings, hobby clubs, parties and more!